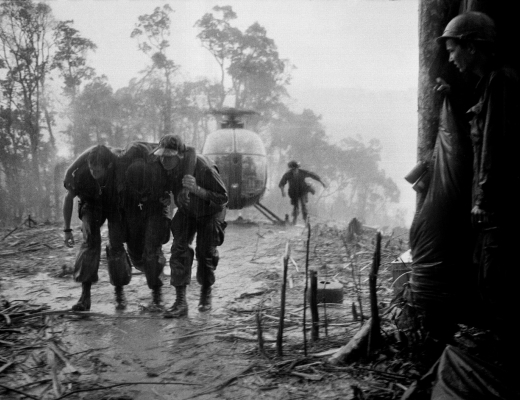 To cover the Vietnam War, the Associated Press gathered an extraordinary group of superb photojournalists in its Saigon bureau, creating one of the great photographic legacies of the 20th century. The images collected in this book tell the story of the war that left a deep and lasting impression on American life. From Malcolm Browne’s photograph of the burning monk to Nick Ut’s picture of a 9-year-old running from a napalm attack to Eddie Adams’ photograph of the execution of a Viet Cong prisoner, this book contains the pictures that both recorded and made history, taken by unbelievably courageous photojournalists. In a moving essay, writer Pete Hamill, who reported from Vietnam in 1965, celebrates their achievement. 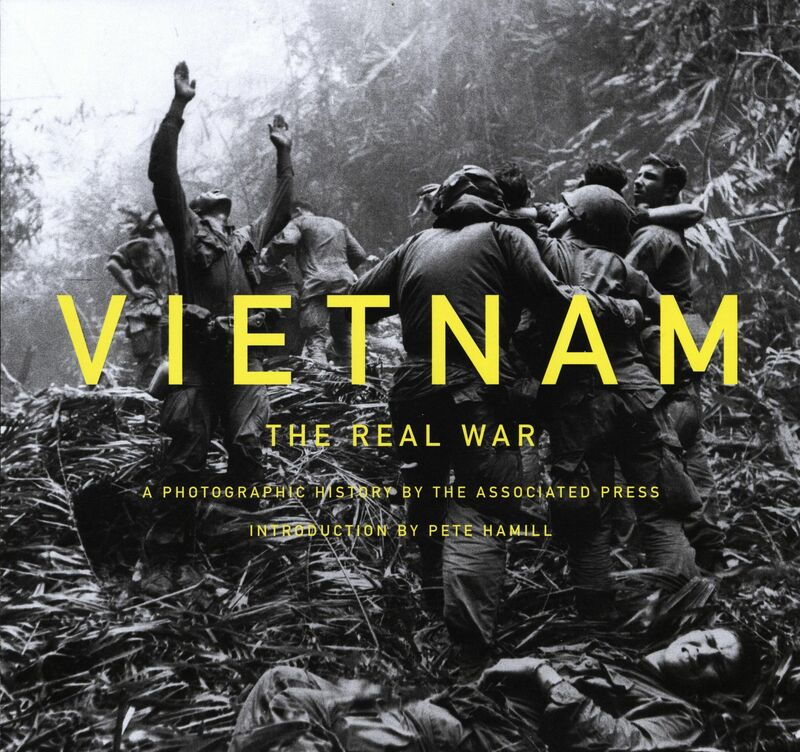 “Vietnam: The Real War” features more than 50 photojournalists, including Eddie Adams, Horst Faas, Henri Huet, Nick Ut and Dang Van Phuoc, and highlights the work of such distinguished war correspondents as Peter Arnett, Malcolm Browne and Seymour Topping. A chronological text that is woven throughout places their work in historical context. As the world begins to look back from the vantage point of half a century, this is the book that will serve as a photographic record of the drama and tragedy of the Vietnam War.